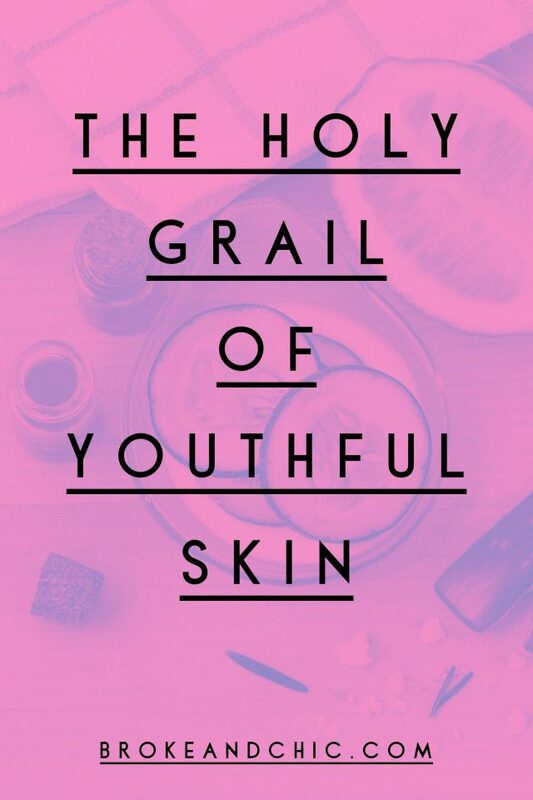 Everyone it seems is after the Holy Grail of youthful skin, and for a lot of people, there’s no cream they won’t try, and no tips they won’t check out in the quest for a youthful complexion. For the majority of us we accept that, while aging is inevitable, there are some tried and tested techniques you can do to make the best of your face and hold the back the years without resorting to drastic measures. We are not talking about surgery or fillers or anything that involves going under a surgeon’s knife or injecting the face with chemicals, instead we are talking about a mix of natural and cosmetic tricks of the trade. In this article we look at how to make the best of the face you have, how you can iron out a few wrinkles here and there, and how you can come to terms with aging without panicking. You know this one, of course, but drinking plenty of water throughout the day does more than flush out your system from toxins. Drinking water consistently will help boost your memory function, helps prevent the aches and pains associated with exercise, gives you more energy, and helps you to maintain a healthy weight. All this and that’s even before you learn that an abundance of water is also great news for your skin too and helps to promote a healthy, clear complexion. Neglect your water intake and those wrinkles will appear deeper, skin grayer, and your eyes will lose their sparkle. So, do yourself, and your planet, a favor and invest in a reusable bottle that you can carry around with you and keep refilling it throughout the day. Your body and skin will thank you! While my Swell Bottle was a splurge, it has helped me increase my water intake by a lot! The color I picked is bright and loud, so it’s hard to miss. I think the color is what keeps me going back to it every hour. These great foods take the form of berries, prunes, kidney beans, and black beans, along with artichokes and oily fish. The antioxidants they carry serve to protect the skin from the atmospheric nasties that take their toll on our faces. Eating antioxidant-rich food will help your skin combat free radicals and give you a fresh faced, smoother look. You might want to take a look at your overall diet too to see if eating a little fresher and avoiding excessively processed products can be obtained. Remember…dark chocolate and red wine have antioxidant properties, so you’re safe to keep them in your diet! There are plenty of creams out there that make this claim or that, and all of them promise to give you back your youth, or at the very least turn back the clock when it comes to combating wrinkles and fine lines. With peptides and retinol, the range is endless so spend some time doing some research and figuring out which cream is going to work best for your age and your skin type. The most expensive doesn’t necessarily equate to the best, so shop around and find a product that you see makes a tangible difference and feels comfortable on your skin. Consider seeing an esthetician if you plan on making a big splurge on skincare. The last thing you want to do is spend a lot on a skincare product that doesn’t suit your skin very well. 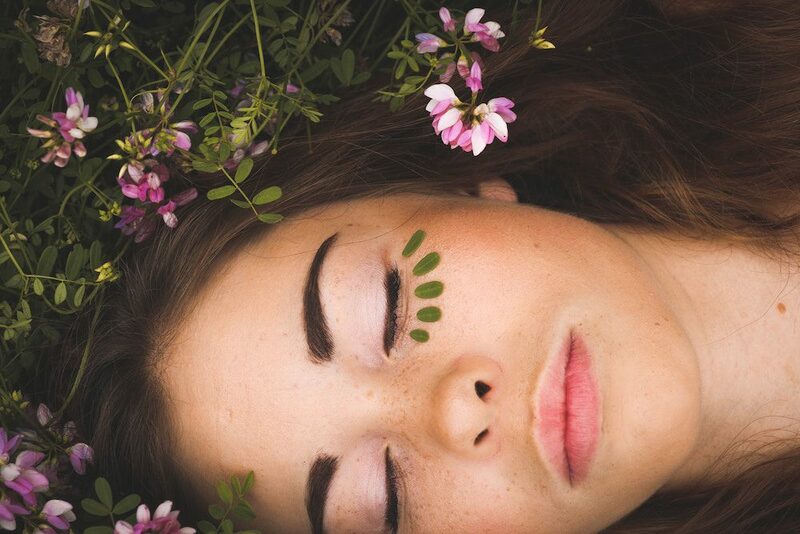 When you sleep, your body has a chance to heal and repair itself. But not all sleep is created equal, so if you are having trouble getting good quality rest then you may need to take a look at some of your evening rituals to figure out why. Perhaps, you spend too long looking at screens or have one latte too many that prevents you from either dropping off or getting long bouts of uninterrupted sleep. Put in place an evening routine that helps your brain wind down for the night and tells your body it’s time for sleep. Ditch the caffeine and the iPhone and swap for warm baths and camomile tea. Your skin and your overall sense of well-being will almost certainly improve as a result. Another helpful thing when it comes to getting enough rest is to get a fitness tracker that also tracks your sleep cycles. After purchasing my Fitbit Versa, I found that I loved the sleep feature. You’re able to see how soundly you sleep and for how long. If there’s one thing that you can spend money on without guilt, it’s sunscreen. Harmful UVA and UVB rays are cited as the number one cause of skin damage and therefore speeds up the aging process. Find a cream that combines the highest skin protection you can find with an effective moisturizer and you’ll have made a wise investment into your skin’s health, fighting sun wrinkles and protecting against skin cancer. Make this a part of your skin care routine at least twice a week. Use scrubs that are either homemade or not too harsh as you want to avoid stripping your skin of its natural oils. You’re just looking to remove dead skin cells. Combine this with a nourishing facial mask again twice a week, and your skin will positively glow from the care and attention, not to mention the nourishing ingredients you’re lavishing on it. There really is no benefit from smoking either for your health or your complexion and while giving up is easier said than done, the plus points for doing so are going to be life changing. Gone is the morning hacking cough, the dry, grey colored skin, yellowed teeth, and tightness in your chest. You’ll also have more energy! Cleverly applied cosmetics perfectly matched to your skin tone and applied to just the right level to exaggerate your best features and mask those wrinkles is an art form. If you need to learn how to contour and highlight for best effect there are plenty of tutorials on YouTube, or you could learn in person at your favorite brand’s makeup counter in a store near you. Get it right and you’ll take years off your look. Enjoy experimenting for different effects, day and night. Often found in beauty products at the cheaper end of the market, they strip your skin of moisture and leave it feeling tight, dry, and itchy. While they may be effective in removing makeup, they also remove all the good stuff from your skin too, so spend a little more to avoid this. Turmeric as an anti-inflammatory, coconut oil as a moisturizer, nature’s bounty has a host of natural products to help you look and feel great inside and out. Make a scrub using coconut oil, honey, sugar and salt for an instant skin brightness boost. There are hundreds of recipes out there for improved hair, skin, and overall health. Just make sure you don’t take anything internally that you’re unsure of and always use recipes from reputable sources. The greatest thing you can do to prevent premature aging is not to worry about it. At the end of the day, you can’t beat the aging process no matter how many products you throw at it or how much time you spend at the gym or at a beauty salon. Instead, consider finding a routine that suits your skin type and brings out the best in your look at whatever age you are. Do the things that benefit your overall health, drink plenty of water, rest, and find ways of reducing stress in your life. By all means, invest in some products that make your skin look and feel radiant and avoid products with sulphates and parabens. Look for natural solutions to apply to your skin, whether that organic face mask or an improved diet full of fresh fruit and vegetables. But if there’s one thing that we can all do protect our skin, reduce damage, and avoid cancer, it’s wear sunscreen.